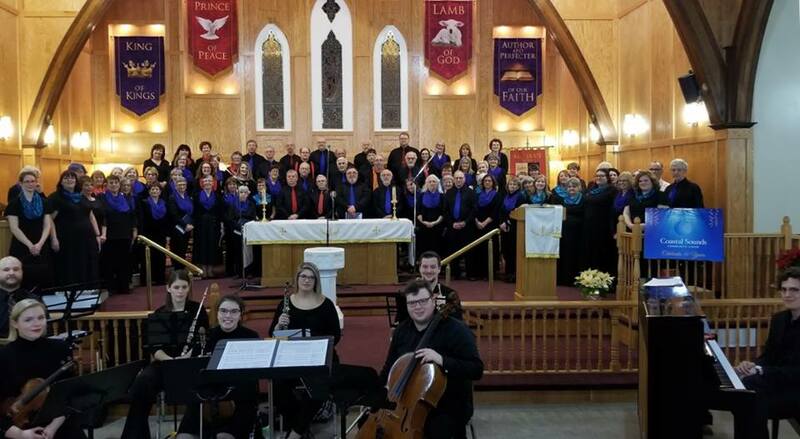 The mission of the Coastal Sounds Choir Association is to promote choral singing in Conception Bay South and surrounding areas by offering a variety of singing opportunities to the community. Our belief is that everyone can sing and that sharing song with others is good for the body, mind and soul! We hope you will consider joining one or more of our projects and we look forward to seeing you soon. Aurora Women's Choir presents their 5th Annual Spring Concert DAYS OF BEAUTY on Sunday, May 5, 4:00pm at Holy Trinity Parish, Convent Lane, Torbay. A concert celebrating the beauties of life and featuring works by Ēriks Ešenvalds, Ola Gjeilo, Stephen Hatfield and Eric Whitacre. With very special guests the Young Virtuosi of the STEP - Suzuki Talent Education Program of St. John's, Newfoundland) under the direction of Jennifer Johnson. Tickets $20 Regular, $18 Student/Senior, Children 12 & under free. Non-perishable food donations to the Northeast Avalon Food Bank will also be gratefully accepted. Featuring special guest choir Holy Spirit High School's VIVA, under the direction of Gwen Carroll, fresh from their trip to Carnegie Hall, NYC! Tickets $20 Regular, $18 Student/Senior, Children 12 & under free. Donations to the CBS/Paradise Community Food Bank will also be gratefully accepted. Aurora is excited to have the Young Virtuosi of the STEP - Suzuki Talent Education Program of St. John's, Newfoundland under the direction of Jennifer Johnson as their guests on their spring concert! Young Virtuosi is STEP’s most advanced Group Class. Coastal Sounds is excited to have Holy Spirit High School's VIVA under the direction of Gwen Carroll as their guests on this year's spring concert! Here is a picture of them performing recently in New York City! Well done, all! It was filled with the spirit of Christmas! Thank you Coastal Sounds—especially Beth and Andrew and all my new choir friends. 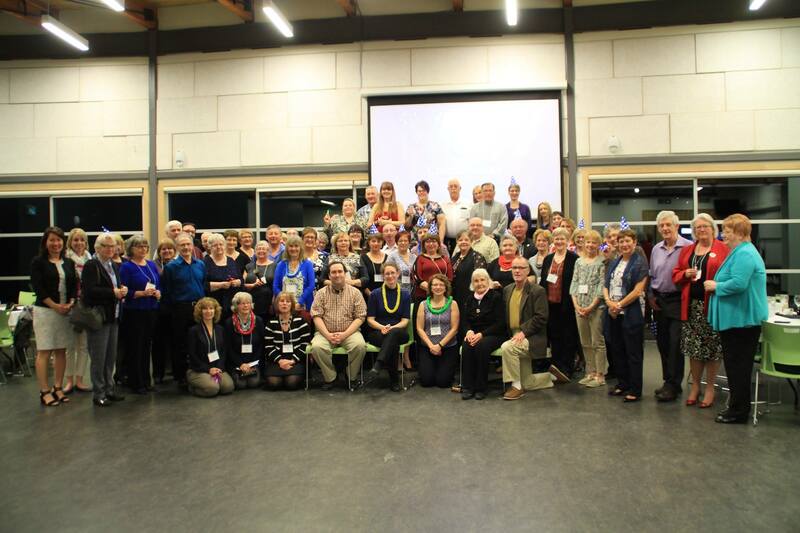 Truly this has been such an enjoyable and rewarding experience —being part of your community. You have all been so welcoming, inclusive, encouraging and fun. The Concert and the Cantata have set the tone for our Christmas celebrations and my heart is full of joy. Thank YOU Lynn! So glad to have you and so wonderful to know it's been a joyful experience!